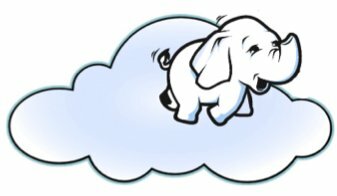 Hadoop is becoming crucial tool in big data strategy for any enterprise. The more important it becomes, the more companies start to propose their solutions utilizing its open-source power. Today I will talk about virtualized Hadoop, one of the modern branches of the current market. This entry was posted in Hadoop and tagged cloud, hadoop, HDFS, virtualization on February 3, 2015 by 0x0FFF.